Black Friday around the corner with only two weeks left. All of you who are planning big on shopping should definitely start perusing websites of different stores. 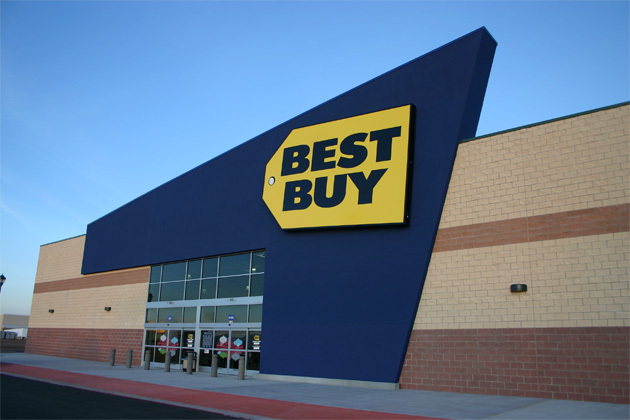 Best Buy has put up its Black Friday Deals on its Website. Here are a Best Ones! That was interesting. I'll check your links, I hope I'll find something interesting there. Very valuable information. Thanks to your post I will save time on shopping search. I really liked your article.